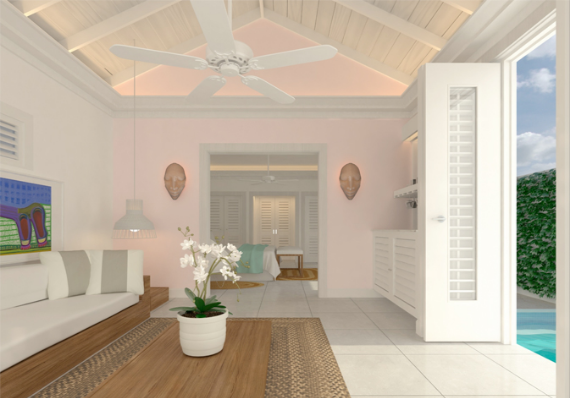 Couples Resorts have introduced the Caribbean’s first all-inclusive spa experience at Couples Tower Isle. Couples Resorts Oasis Spa Villas are designed to give both you and your significant other the most unique and romantic experience in the Caribbean. The Oasis Spa Villa experience is, quite simply, unlike anything you’ve ever seen before. If you like being pampered, you are in for a treat! 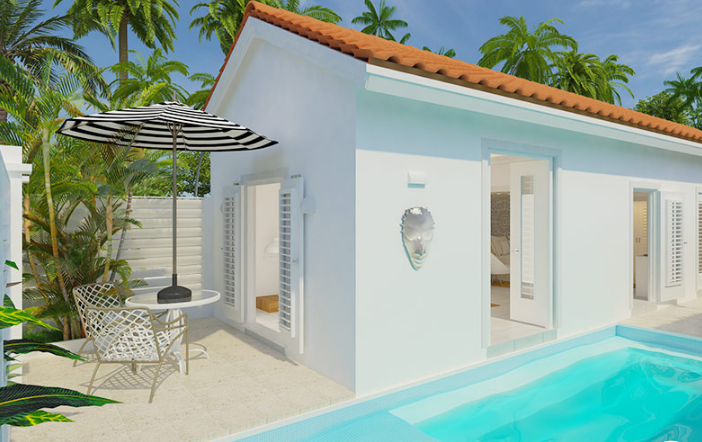 Theses villas offer a new level of comfort, privacy, and exclusivity. Situated at Couples Tower Isle, these villas are located on the lush coastline of Ocho Rios, Jamaica. 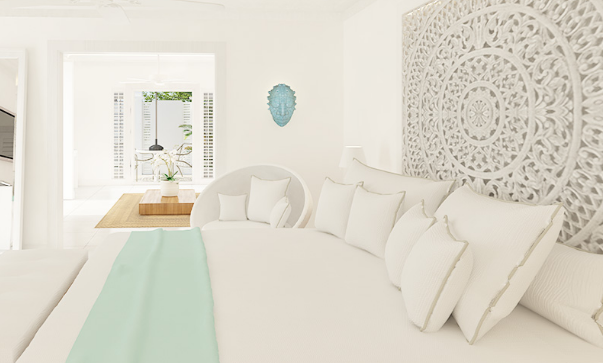 This resort blends its own chic style with Jamaica’s flair for elegance and sophistication, making it the ideal background for Couples Resorts Oasis Spa Villas. The pristine villas are magnificent with private sun terraces and plunge pools. These airy, ultra-private lodges are just steps away from the award-winning Oasis Spa. A stay here provides the ultimate Caribbean experience. Couples Resorts Oasis Spa Villas have revolutionised the luxury spa experience. On arrival, you will receive a private villa check-in. Enjoy a refreshing drink while our spa concierge assists you in planning your spa itinerary, featuring infinite spa treatments for the duration of your stay. Indulge in treatments, therapies, seaweed wraps, facials and more, the Oasis Spa has everything to make your luxury stay complete.Whether you want to go to the award-winning Oasis Spa or have the villa spa service come to you, the choice is yours. Surrounded by six restaurants serving traditional Jamaican dishes and international cuisine, morning, day, and night, you will be spoilt for choice. The option of private dining is what really makes a stay here special. Indulge in private-in-villa dinners and enjoy an imitate evening together with food prepared by internationally renowned chefs. Delight in the ultimate dining experience from your very own porch as you sit beneath the stars and appreciate one another’s company. Are you considering a trip to the Couples Resorts Oasis Spa Villas? Contact a member of our team to find out more about our latest offers.